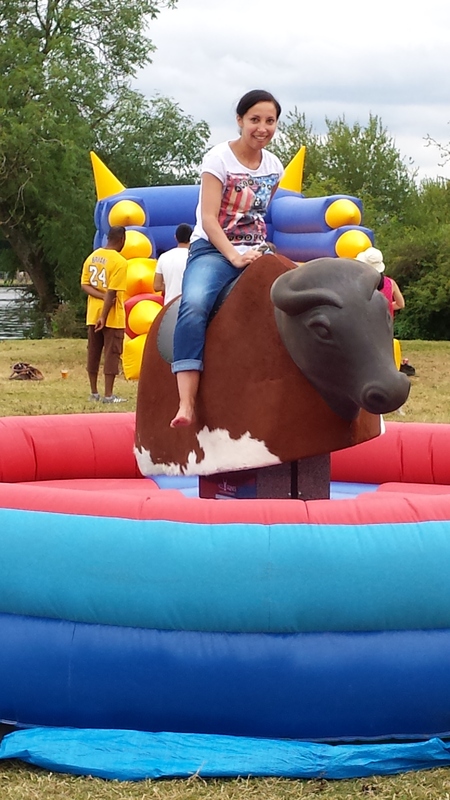 We offer Rodeo Bull hire in Milton Keynes and Bucking Bronco Hire in Milton Keynes and Bedfordshire. 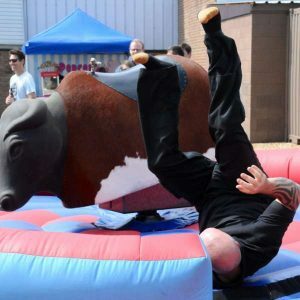 Using our soft head Rodeo Bull technology your will be sure that your bucking bronco hire in Milton Keynes will be safe and successful event. 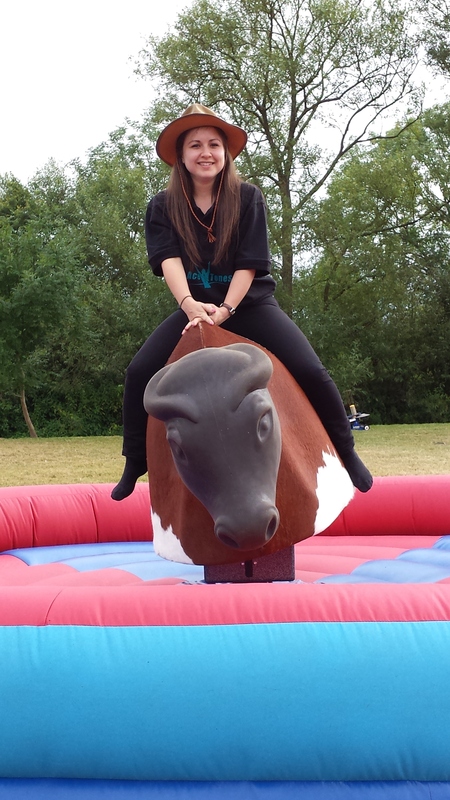 For more information on our Rodeo Bull hire in Milton Keynes please contact our event team. Rodeo Bull Rides have a variety of attachments suitable for different events.